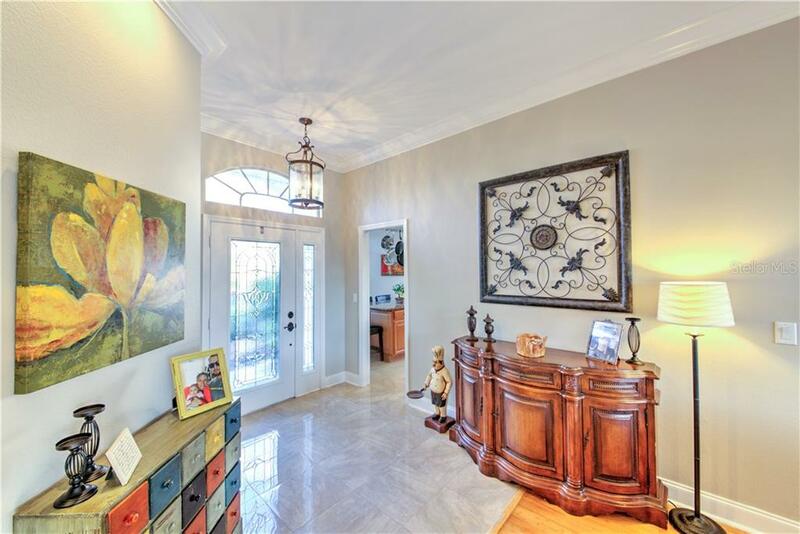 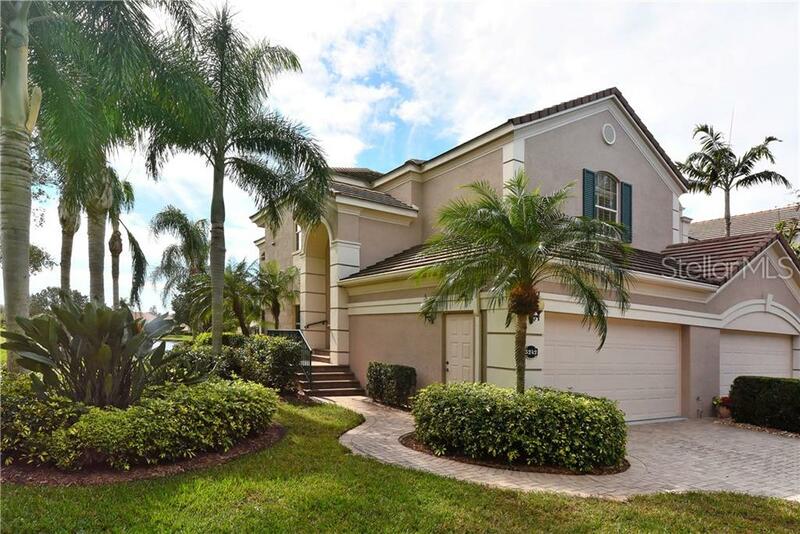 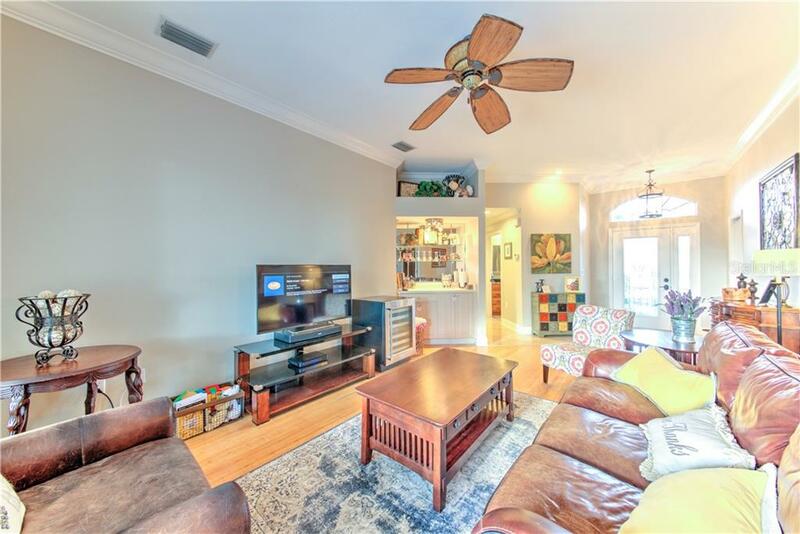 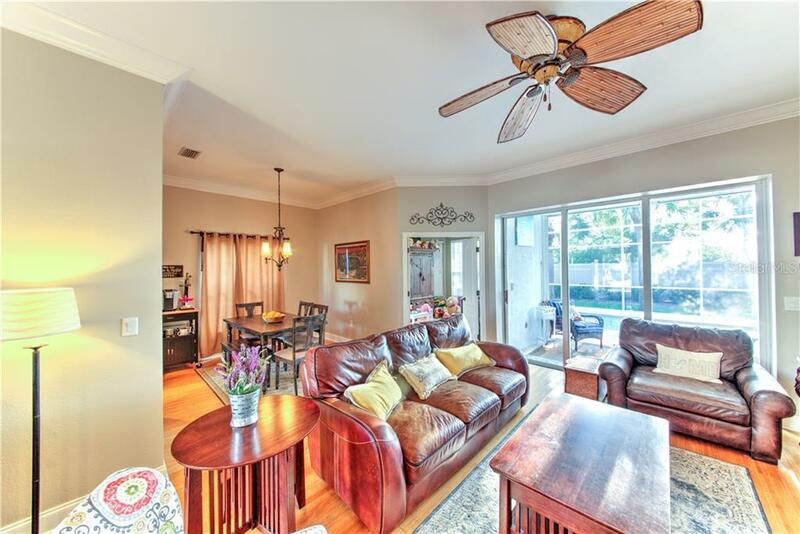 Located in the tranquil, gate community of Marbella, this home features a open floor plan, crown molding throughout, and hardwood floors. 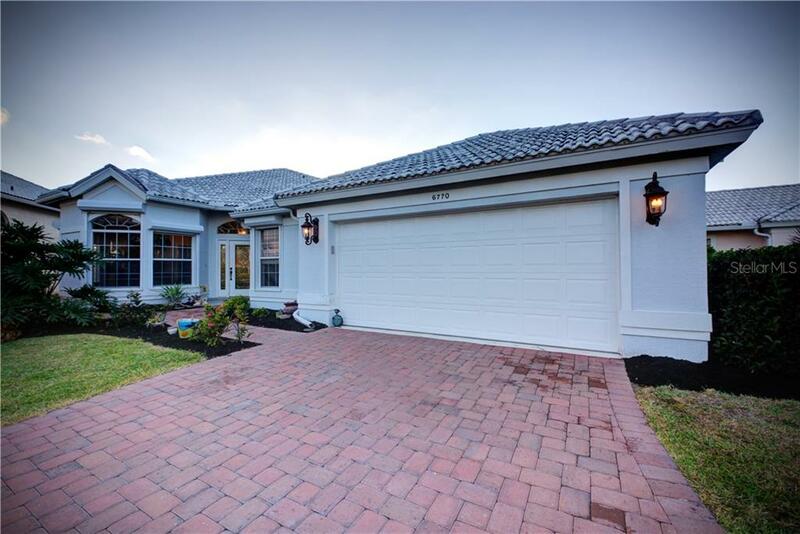 A new pool pump was installed as of early 2018, interior is Freshly painted, only 2 year old appliances, and a new garage door opener and springs. 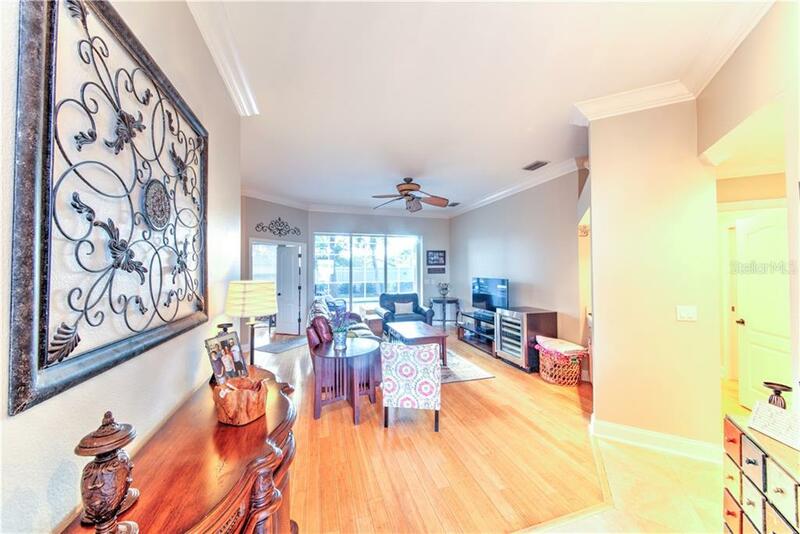 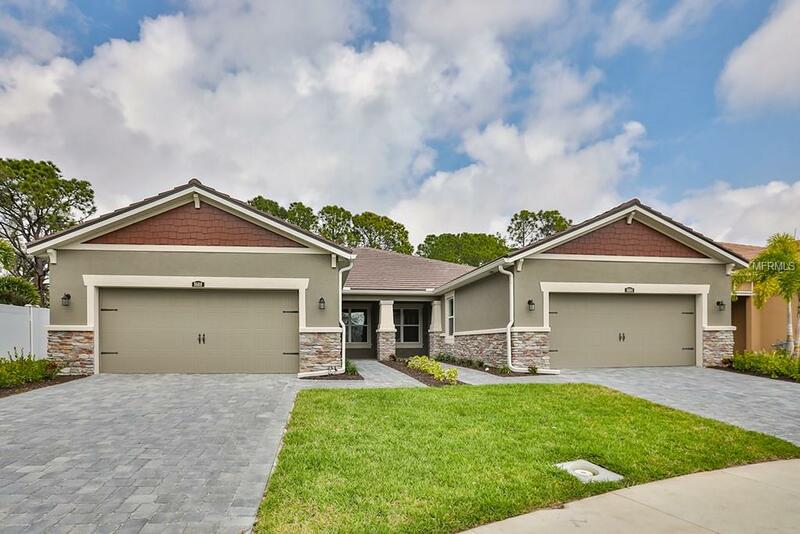 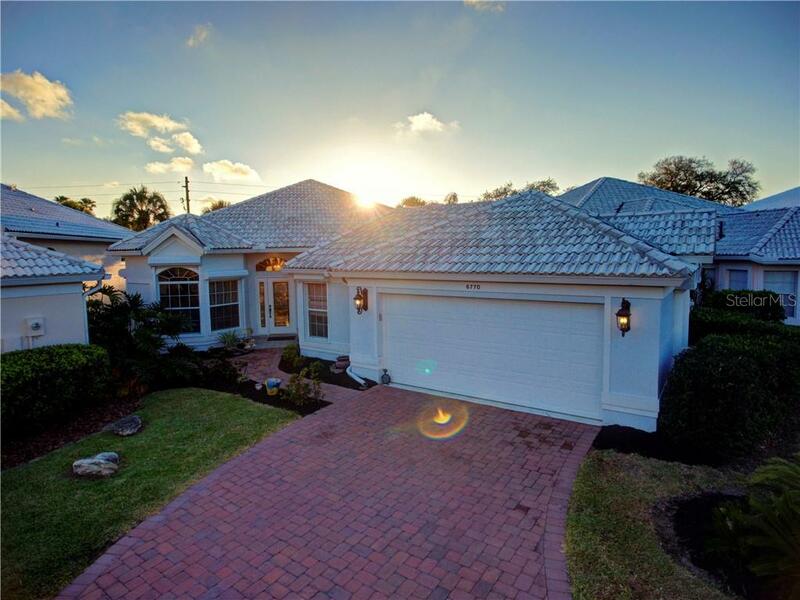 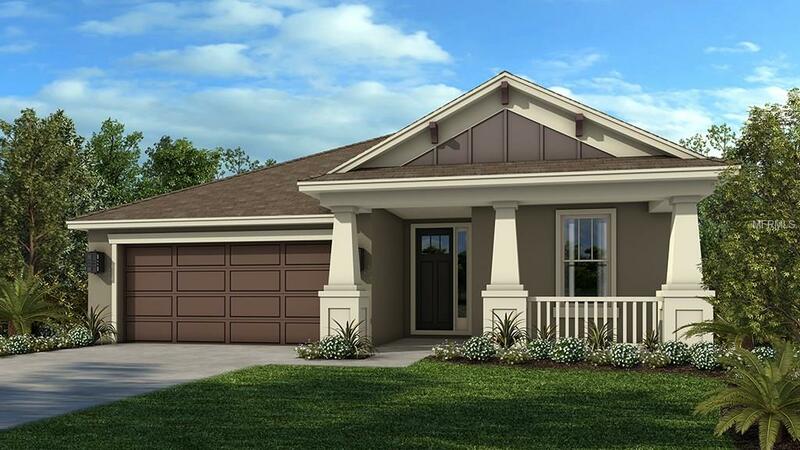 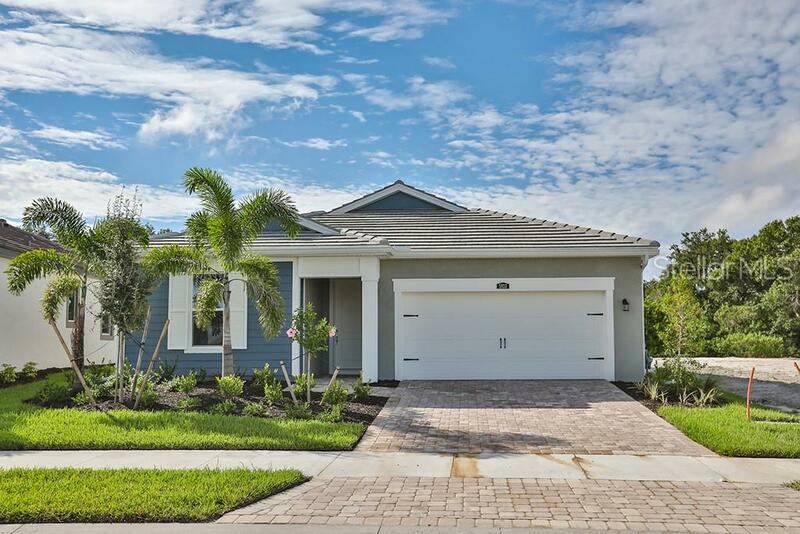 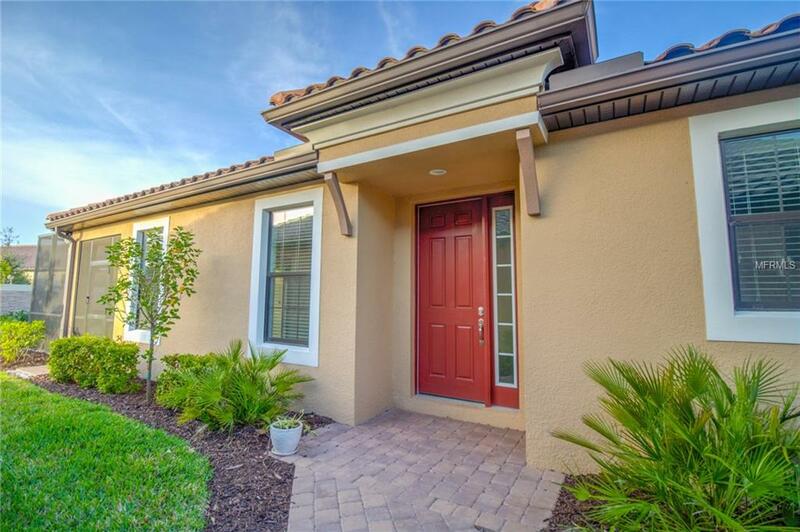 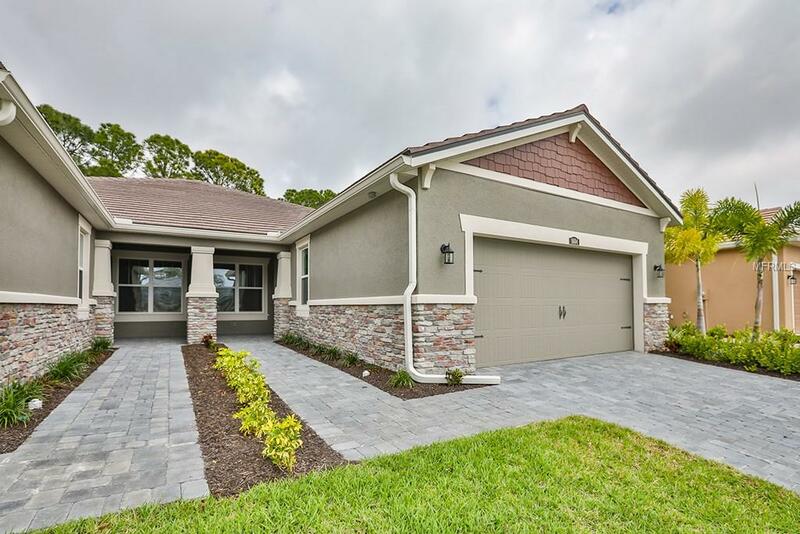 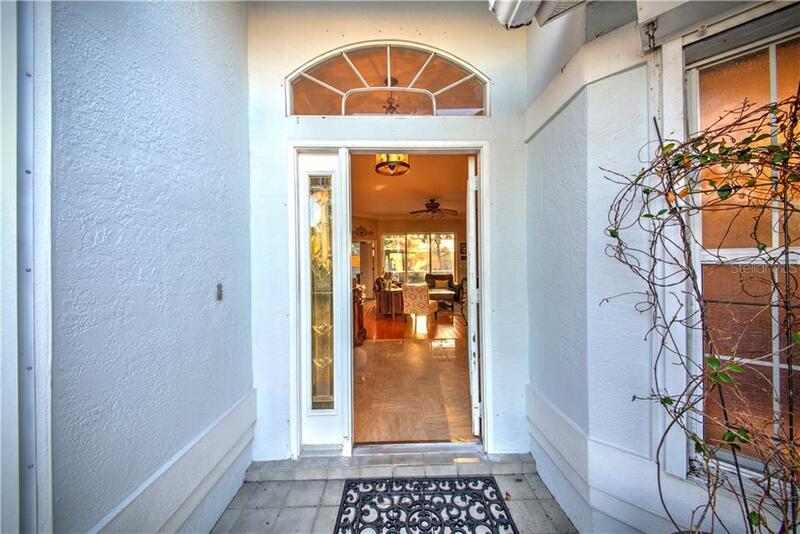 Close to Siesta Key beach, The Legacy Trail, and many nice shopping and dining options. 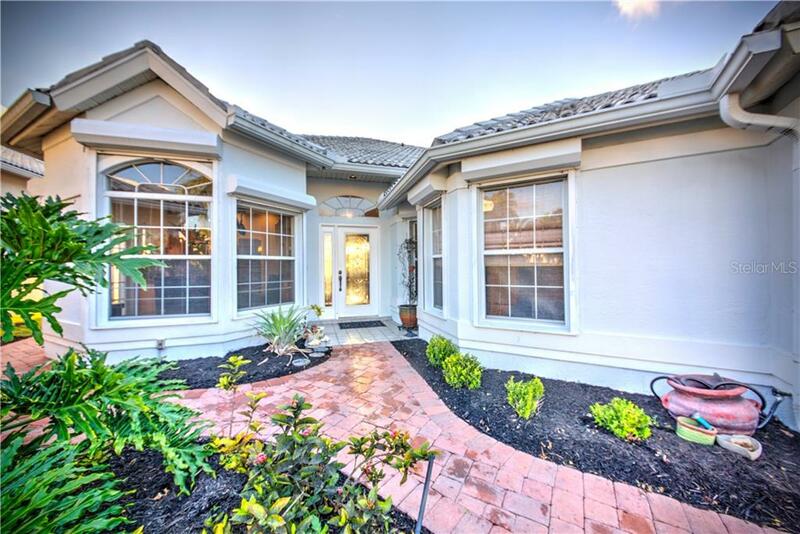 Stoneybrook Golf & Country Club is available close by.